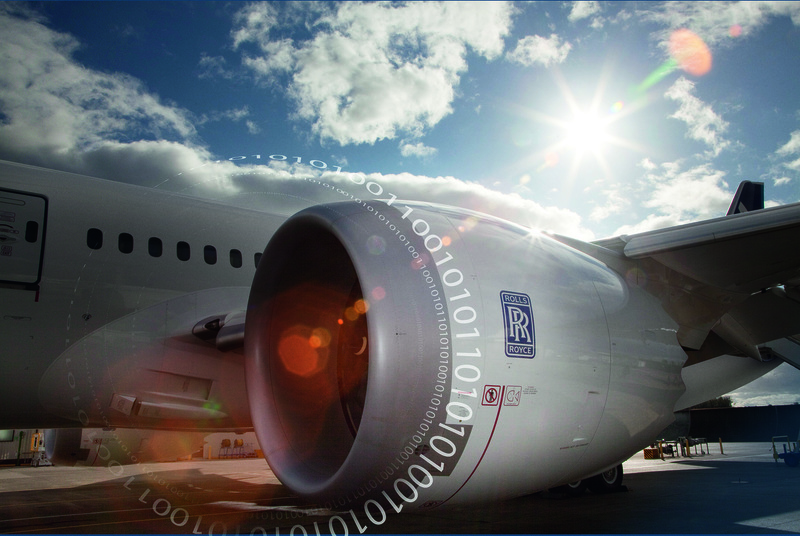 InterEngineering Midlands and Rolls-Royce are proud to present our first joint event! The event will consist of a champagne reception, a tour of the Rolls-Royce Heritage Centre in Derby and a chance to network with the other attendees. Rolls-Royce is a global company providing highly-efficient integrated power and propulsion solutions predominantly used in aerospace, marine, energy and off-highway applications. They are one of the world’s leading producers of aero engines for large civil aircraft and corporate jets. Rolls-Royce is also well established in the marine sector, civil nuclear power, and high-speed diesel engines powering applications as diverse as rail locomotives and luxury yachts. Their heritage centre is a fascinating glimpse into the history of Rolls-Royce, from its beginnings to the modern day. This event will be attended by Luke Logan, Director of Engineering and Technology for Civil Aerospace in Rolls-Royce and a vocal ally of Prism, Rolls-Royce’s LGBT group. Luke has a tremendous understanding of the need for diverse and inclusive workplaces, having been a member of the IMechE Equality and Diversity steering group and through serving as the sponsor of the Rolls-Royce African-Caribbean Professional Network. Luke is one of the most senior engineers in Rolls-Royce, and so the evening will provide a unique opportunity to speak to someone about your experiences in engineering and to seek guidance on career development.